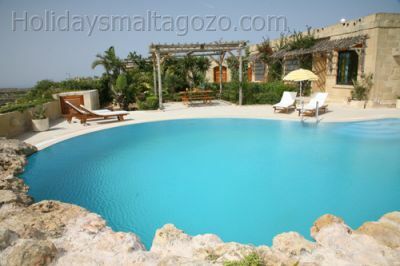 Gozo 2 Person Diving Special for the new season includes 7 Nights B&B Accommodation for two persons, All Transfers, 10 Guided Dives each with airfill & cylinders. You get the flights we will do the rest. 10 Dive Pack based in the North of Malta. 7 Nights Self Catering in budget accommodation in Bugibba. Ideal for groups or club tours due to location. 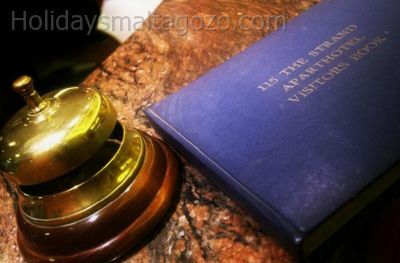 Sliema 6 Dive Pack 4 Night Break Special. 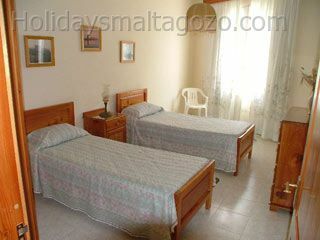 4 Nights BB Accom, Transfer from Malta International Airport to Hotel, 6 Guided Dives plus full equipment. This lovely terraced House to let centrally situated in Marsalforn, Gozo. Enjoying an unobstructed view of Marsalforn Valley, it is only three minutes walk from the sea and Marsalforn Bay.